Holy Stone F181C vs HS200… When it comes to affordable and cheap drones that work, one of the most popular names out there is Holy Stone, a new company founded just several years ago in 2014. Since its inception, the brand has been expanding its product catalogue to include a selection of drones, quadcopters, and yes, even a VR headset. Two of Holy Stone’s drones are the F181C and the HS200. People would like to know their differences (and similarities), so in this comparison report, we’ll provide the answers. What does the F181C have that the HS200 lacks? Conversely, what does the HS200 have that the F181C doesn’t? Here’s a list. 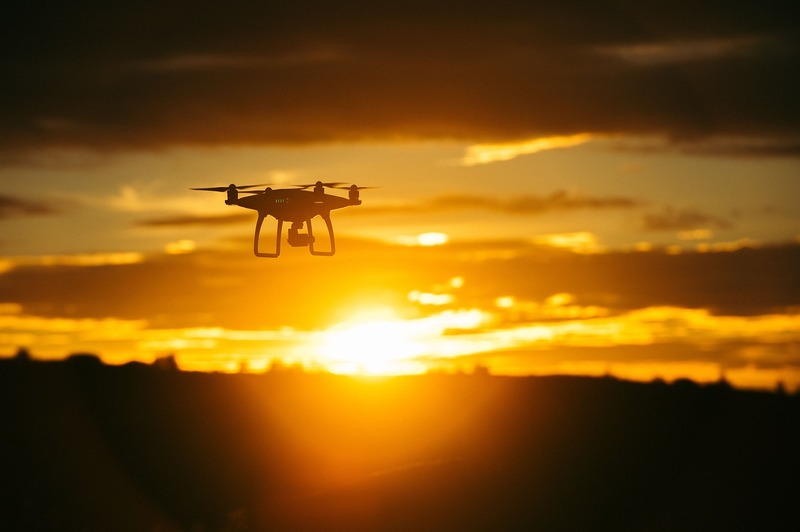 FPV is short for “First Person View.” With this feature, you can connect the transmitter to your smartphone so you can better navigate the quadcopter as a result of having real-time view through your smartphone’s screen. Between the F181C and the HS200, only the Holy Stone HS200 has this feature. The HS200 has an app that allows you to take full control of the drone through your smartphone. You can activate multiple functions such as Gravity SENSOR Mode. Unfortunately, the F181C doesn’t have this feature. Both HS200 and F181C run on lithium polymer (LiPo) batteries, but they have different mAh ratings. The F181C has a higher rating than the HS200. As expected, the run time is also different, with the F181C having a longer-running battery. Which one of these quadcopters do we recommend? Here’s what we have to say. Given that they basically have the same price tag, we’d go with the Holy Stone HS200. It’s Wifi connectivity and its Mobile Control features are a big plus.